The idea of throwing party at your house one with lots of great family and friends, amazing food, and interesting conversation always seems like a good idea until you’re in the thick of it. Recent studies show that you should begin planning your event 6 to 12 months in advance to make sure that you have enough time and resources. Follow some easy tips and tricks you will find that hosting a gathering can be simple for you and a fun time for your guests. Give yourself enough time. Some people may have to use vacation time to come and without enough warning they cant make it, or other issues may arise so be sure to have a flexible date that works for the majority of people. The company matters the most. You do not need to have the perfect party. Make sure your guests will be comfortable. The kids will have something to play, and the adults have plenty of distractions to not worry about their kids. Delegate to everyone. When someone asks, can I help, say “yes.” Even if you don’t think they really can. Everyone can help and the more someone helps you out the easier your work load is. Remember to make or buy enough ice. Buy more than you need. Empty your entry closet so you have room for coats. If you need to, put the coats from the closet on a bed. Make sure you also have hangers. Don’t even think about doing the dishes while the party is going on. There is always time later that night or the next morning. Don’t be afraid to serve pre-made, store bought items or even take-out food. Pick up some disposable plastic containers to let people take home leftovers. Let someone else (besides you) bartend. Just means you have more time to enjoy the event. Your local bartender may even be willing to come out for a few hours if you ask nicely. You can never have too many garbage cans and bags out in all of the rooms. 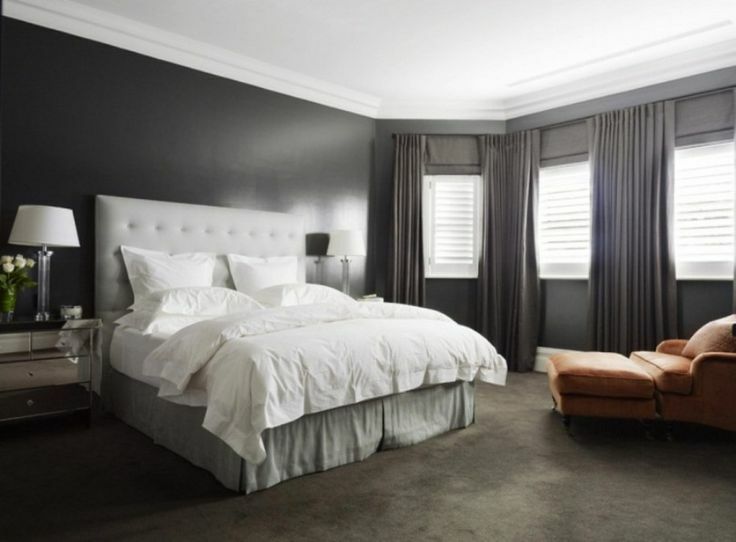 When choosing your paint colors be sure to keep in mind that dark colors can make a room automatically make a room feel more cozy and intimate. Be sure that you have the general idea of what you would want your room to look like before choosing your paint colors. Here are some simple tips to using a dark colors in your space. By adding light to dark walls the color becomes more intense and livelier. Weather its using natural light or small spotlights or a big chandelier the room will have a bigger impact with some fresh lighting. Use the dark color to your advantage. If you have a Design element that you want to emphasize think about placing a rich and dark wall color around the object. For example If you have beautiful white marble counter tops Think about creating a dark rich backsplash to offset the countertops making them pop.